Relieve operational headaches and deliver bottom-line results by accelerating projects. Manage construction projects, accelerate refurbishment efforts, and reduce time to completion. Enable More Responsive Facility Build-out Deliver work agility to corporate facility management teams to plan, track, and manage projects from real estate, design, and build-out through to opening. Reduce Facility Build-out Program Costs Improve facility build-out predictability when it comes to task completion, and minimize costly delays and re-work to ensure on-time openings. Gain Better Visibility Into Program Management Streamline insights and faster decision-making with critical reports and dashboards providing aggregate views of all facility projects in one glance. It’s an easy sell when you talk about ROI and what Smartsheet can provide from a numbers perspective, if we can decrease the amount of time it takes us to do a construction project by just a week. Excel-based tracking processes combined with manual reporting makes the overall process brittle. Critical tasks and sign-offs often slips through the cracks and result in delays and re-work. Assignments are unclear; task owners lack context for their work and its impact on the overall plan. Plans, issues, and changes are tracked separately, making it hard to see the full picture. Get started quickly, drive consistency in execution, and handle changes seamlessly. Automate data collection from key systems to pre-populate and approve facility management project plans. Generate projects with all related sheets and dashboards while updating portfolio dashboards. Changes are inevitable on construction projects; collect change orders and issues more easily, and take quick actions. Schedule regular notifications and visual reports via calendars and dashboards to keep all stakeholders informed. Instant updates to dashboards provide timely insights into resource allocation, portfolio status, and other KPIs. Ongoing program maintenance is a breeze with capabilities designed to globally update projects and templates to reflect changes. Facility Communications A streamlined system for facility communication creation, approval, and publishing of store content. Employee Onboarding Centrally managed personnel onboarding processes with visibility into training program management. Facilities IT Infrastructure Management Automated IT project request form with document attachments and real-time BI request status and tracking. Audit and Compliance Consolidate management and prioritization of risks, audits, and issues. 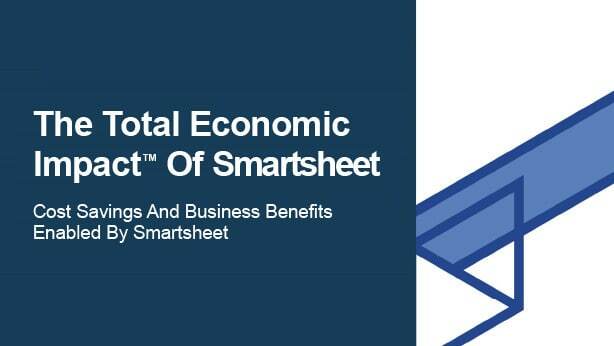 See how Smartsheet improved the productivity of business leaders by 15% — saving them more than 300 hours each year — in this commissioned report by Forrester. 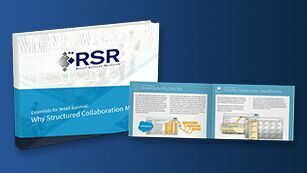 Retail Systems Research (RSR) describes the two-fold challenge for retailers today — ensuring employees are well-trained ambassadors while delivering an exceptional customer experience. If a company hasn’t strategically deployed enterprise collaboration apps, are they at a competitive disadvantage? 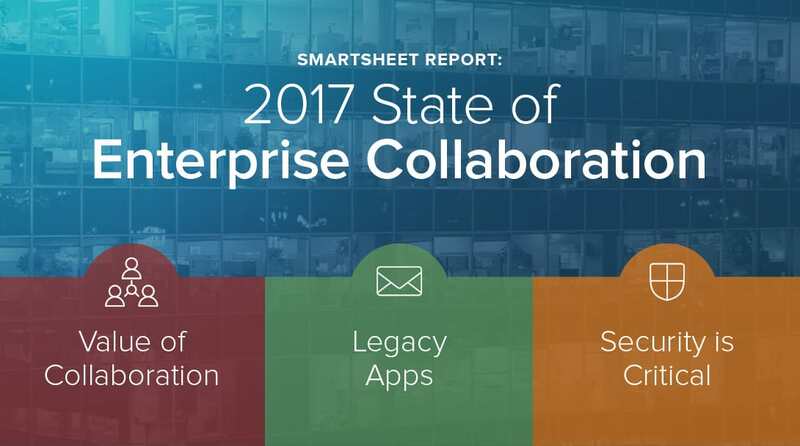 Read the Smartsheet Report.